On December 20, Saudia Cargo opened its newest sales office at Cairo Cargo City inside Cairo International Airport after eight weeks of renovation works. 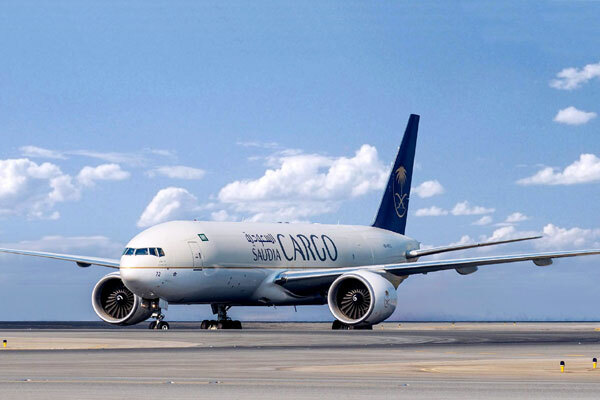 Saudia Cargo stated that the Cairo sales office is one of the most prominent outlets due to the number of flights between the two countries on a yearly basis. The company offers a cargo capacity of more than 55 million tons from different loads such as perishables, pharmaceutical, and other general cargo.